Bought a new (to me) car, and of course can't leave well enough alone. 2014 Audi Q5 TDI - love the thing, but I was hoping to do some mods here or there to help with light output. My last car had an H1 Mini retrofit with 55w HIDs, so I am a little disappointed with the new car's OEMs. I don't think I can do 55w with this D3S setup since the ballasts are part of the headlight housing, but I'd love some input there. 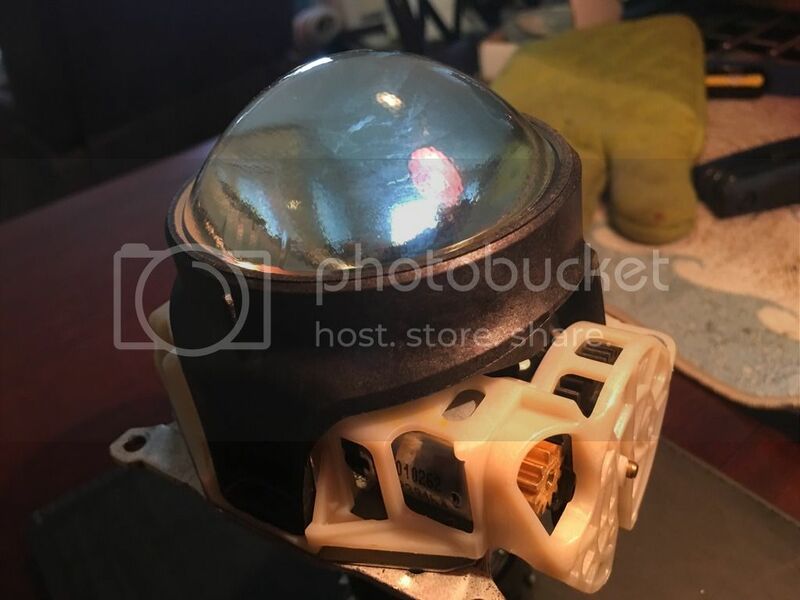 My main issue is now that I've hacked my headlight open with a hot knife and heat gun, how do I get the lens out of the projector? TRS recommended their Q5-R lenses which are ready to go in, but the OEM will not come out of the composite lens bracket. I'm watching as an owner of a '12 Q5 as well!